Our courses will put you in a position to provide K-9 pipeline leak detection to the oil and natural gas industries. You will learn the skills necessary to start you own business and be in a position to provide services throughout the U.S., Canada and Worldwide. You will benefit from our industry experts, K-9 pipeline leak detection trainers as you go through our comprehensive program and develop a team ready for deployment. And one pipeline leak detection dog for you to return home with TO START YOUR BUSINESS. This course is for the person or person who wants to start their own K-9 pipeline leak detection business. The course runs for five (Monday- Friday) days for experienced K-9 Handlers or persons experienced in the pipeline industry. Ten (10) days with no previous K-9 experience or pipeline experience. K9PTA 101 course price: $9,750.00. This course provides the student with all the information provided in K9PTA 101 and comes with a dual purpose pipeline leak detection dog. A dual purpose pipeline leak detection dog will provide pipeline leak detection, handler protection, criminal apprehension and tracking. Price : $15,000.00. This course includes all areas mentioned in K9PTA 101 with the exception of no pipeline leak detection dog. It is ideal for the experienced K-9 handler or individual who has the ability and experience to train their own pipeline leak detection dog. Students can also bring their own dog. Price for K9 PTA 102: $8,500.00 and runs for SEVEN (7) days. Is for the individual who wants to be certified to work a pipeline leak detection dog and offer their services to previous students. Course covers how to walk a pipeline with a dog, how the dog indicates on the odorant and the care of a working pipeline leak detection dog. K9PTA 103 price is $4,500.00 and runs for seven (7) days. K9 PIPELINE LEAK DETECTION DOGS ARE PRICED AT $6,500 PER DOG. 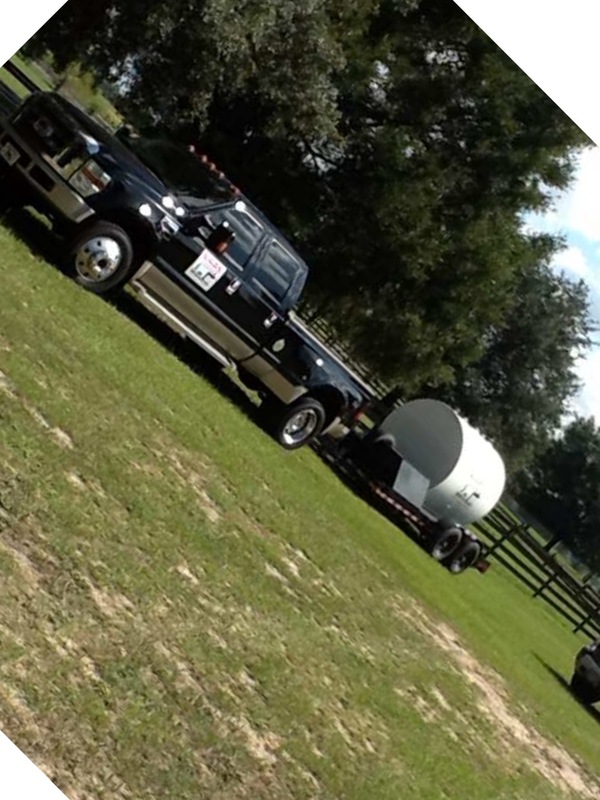 Training is conducted at our K-9 training facility in Central, Florida as well as at the students location. Additional fees apply to conduct our training courses at the students location. A fifty (50%) percent deposit is required to sign up and register for your class. Balance due on or before your class start date. A contractual agreement is entered into with the student and K9 Pipeline Training Academy LLC. Provided in your welcome packet is information on nearby hotels, car rental agencies, nearest airport and restaurants. The Hampton Inn, Mt. Dora also offers discounts to all students attending training with us. Contact Barry Desai, General Manager at 352 383-4267 and state you are training at K-9 Pipeline Training Academy to receive your preferred rate. Learn the concepts and strategies needed in our classroom before putting your knowledge to the test with field training.